France is a country with an enormously influential culinary tradition, so it must be a point of particular pride for the Loire Valley to be known as the “Garden of France.” The region is right there in the heart of the country, a straight shot down from Paris, and it’s fed by the Loire River, which nourishes a preponderance of vineyards, orchards, fields, and farms. 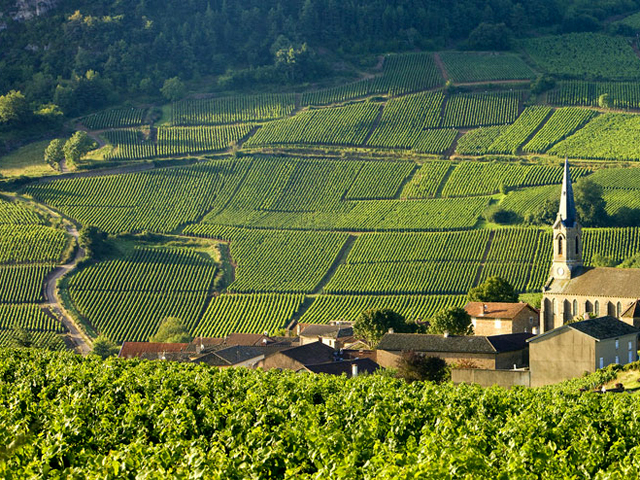 Standing in harmonious contrast to this rather agrarian setting is an equal abundance of châteaux, dotting the valley like a medieval boardgame or the map in the front of some fantasy novel about a knight’s tales of gallantry. 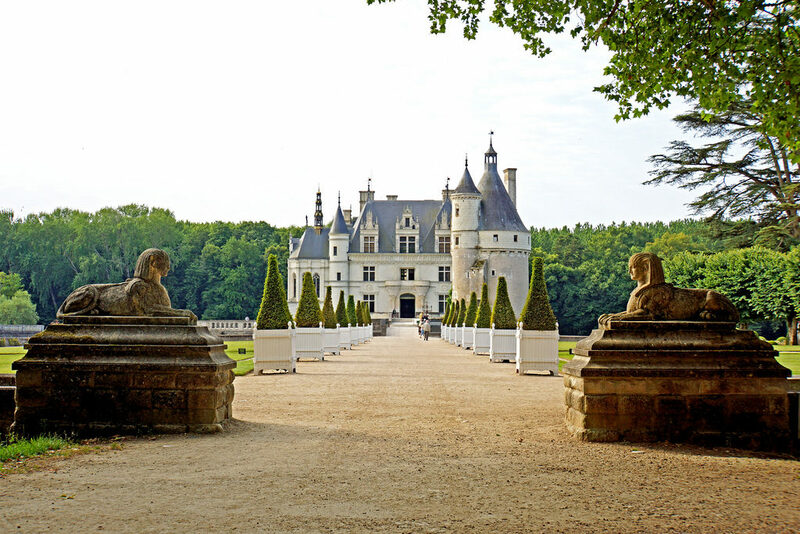 Close your eyes and picture the archetypal French countryside: old, majestic castles and palaces, gurgling rivers, lush terrain. 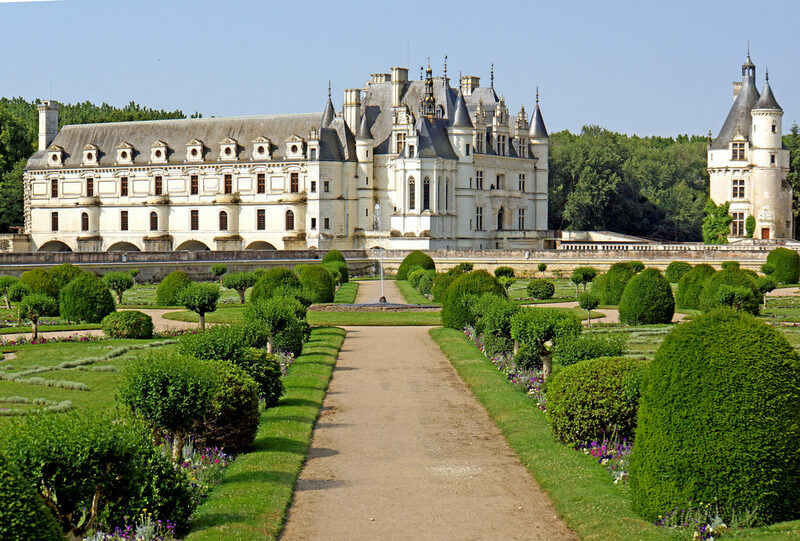 What you’re picturing is the Loire Valley. July is French Cheese Month, and we’ve been celebrating by focusing on a different region of the country each week. And we are ending where so much of French cuisine originates: the Garden of France. 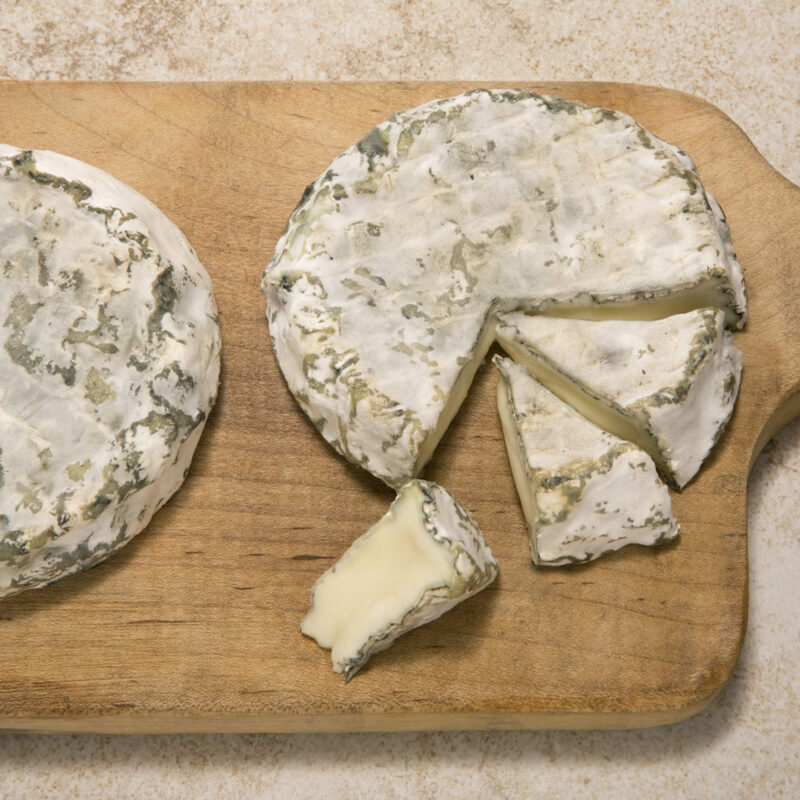 Of the hundreds of types of French cheese, only 48 are protected with AOC status. Six of those cheeses are from the Loire Valley, where the signature style is chèvre. Why does the Loire Valley specialize in goat cheese? Like so much about cheese history, the answer is somewhat apocryphal. In 732, the Franks and the Umayyad fought the Battle of Tours in central France. The Franks were victorious, driving the Umayyad south. As they left, the defeated forces supposedly left their goats behind, and ever since then they’ve been plentiful in the region. Regardless of how the Loire Valley came to acquire its goats, there is no debate that they make some of the best chèvre in the world. Indeed, no place on earth has as storied a tradition of goat cheese than the Loire. France is the leading producer of goat cheese in the world—we’re talking about 265 million pounds a year—and the lion’s (or, as it were, goat’s) share of that comes from the country’s Garden. So since we are celebrating the Loire Valley’s tangy, lactic, goat-a-licious cheeses this week, we want to share some of our favorites with you. Here’s some more apocrypha for you: Valencay looks like a pyramid with the top lopped off, and legend has it that it used to be made as a true pyramid. Then Napoleon returned from his failed campaign in Egypt and, upon seeing the shape that symbolized the location of his defeat, ordered the cheese to be formed incomplete. Like all our Loire Valley cheeses, we receive Valencay young and develop the rind in our caves to ensure a thin, cohesive skin and dense paste that’s lightly piquant with slight minerality. 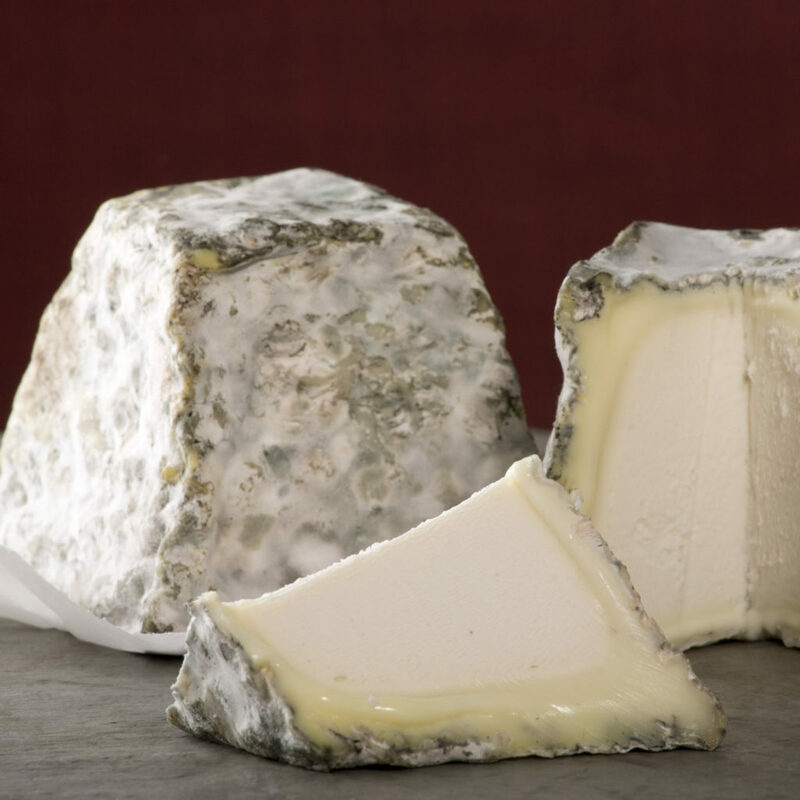 A delicate rind, an oozing creamline, and a fluffy interior paste with the pleasant texture of damp clay—Selles-Sur-Cher is a harmony of texture. 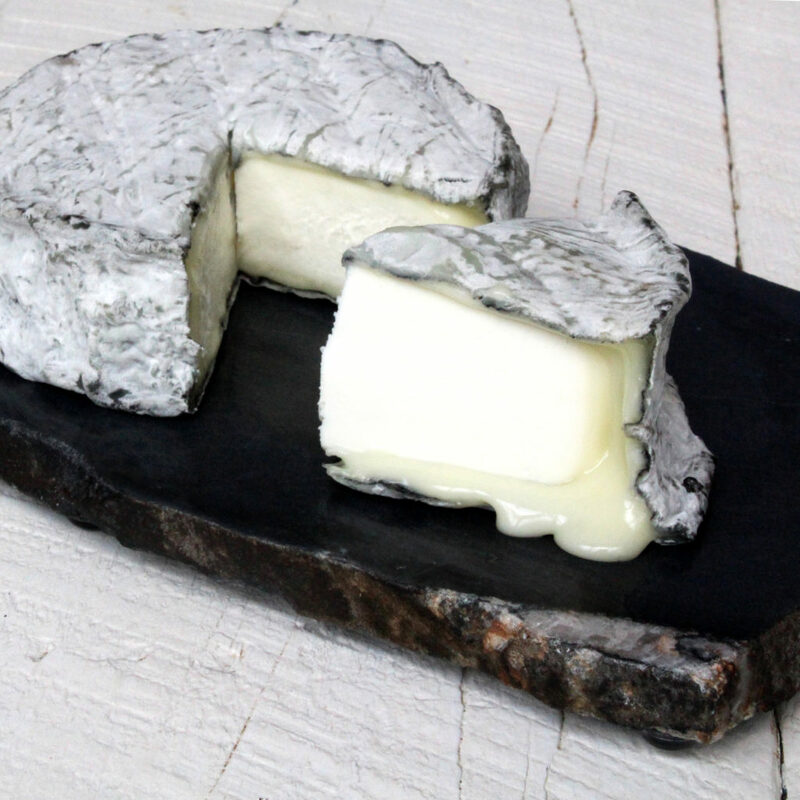 The rind delivers insistent mineral notes, while the center is all briny, goaty tang and new-mown grass. Like many goat cheeses, this one is known for its compatibility with Sauvignon Blanc or something bubbly. 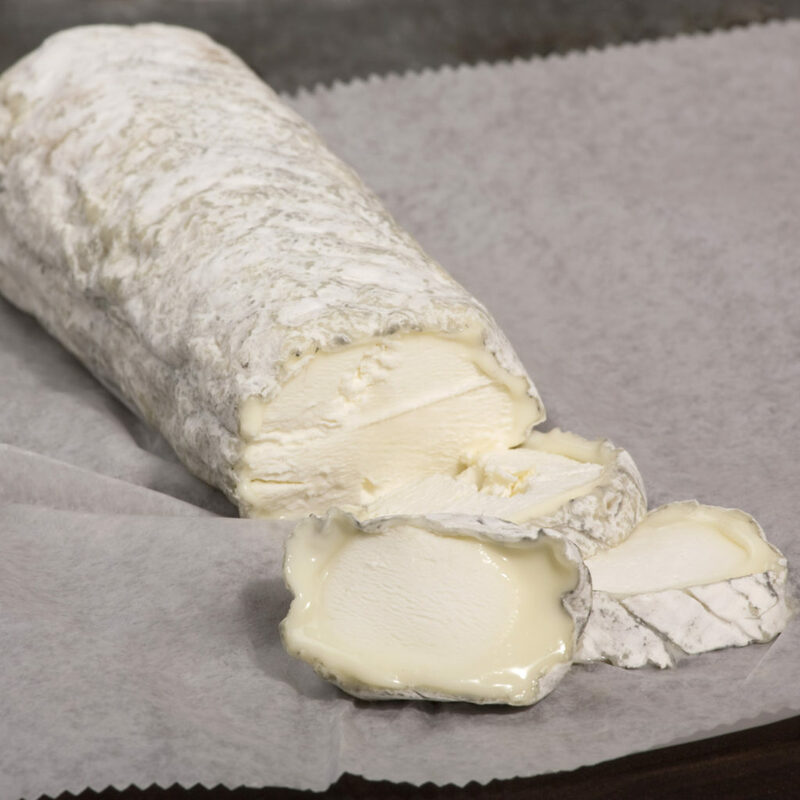 Chèvre’s most iconic shape is undoubtedly the log, but Sainte-Maure is so much more than that standard stick you pick up from the store. It’s coated in vegetable ash and reinforced with a piece of straw. The hand-ladled logs then develop a wonderfully thick creamline, becoming gloriously gooey on the edges of a paste that has the dense texture of cheesecake. We were so inspired by the bloomy rinded cheeses of the Loire Valley, that we began wondering what the style would taste like with a richer milk. So we paired up with Agour, renowned makers of sheep’s milk cheese in the French Pyrenees, and developed Brebis Noir. They make it in France, we age it in our NYC caves. It has a profile that’s rich and creamy in texture, with flavors that are equal parts savory and umami. There’s mushroom, there’s almond, there’s fresh milk—it’s like a porcini frangipane that’s been left to cool on the windowsill. There’s no more of a summer-centric way to send off French Cheese Month than with a little something from the Garden. The Loire Valley’s cheeses are terrific snackers, and we recommend taking them outside with some dried cherries and a bottle of bubbly for maximum French Cheese bliss.